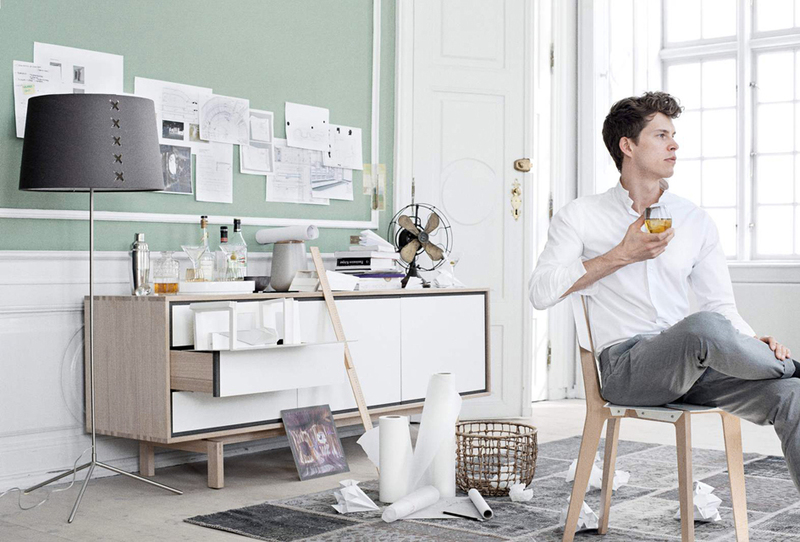 Thi­lo Reich is an award-win­ning Berlin-based archi­tect and inte­ri­or design­er. His studio’s work ranges in scale from fur­ni­ture to archi­tec­ture, with a strong focus on archi­tec­tur­al craft, detail­ing and on the char­ac­ter­is­tics of the site. His pro­fes­sion­al goal is the cre­ation of inno­v­a­tive spaces that com­bine mod­ern con­cepts with per­son­al­i­ty, cul­tur­al aware­ness and com­fort. Thi­lo Fer­di­nand Reich was born in Stuttgart, Ger­many. He stud­ied archi­tec­ture at the Tech­nis­che Uni­ver­sität Berlin, and worked in the offices of Fos­ter and Part­ners (Lon­don), HPP Laage und Part­ner (Stuttgart), Die Baupi­loten (Berlin) and Del­u­gan Meissl Asso­ci­at­ed Archi­tects (Vien­na). In 2009 he found­ed his own stu­dio in Berlin-Kreuzberg.